He has hinted at it several times before, but Vitalik Buterin has finally declared that he does not believe in the proof-of-work (PoW) system which Ethereum, the platform he co-founded, uses. The self-proclaimed “non-giver of Ether” tweeted on Christmas Day that “I don’t believe in proof of work!” When pressed for further explanation, he agreed with a commenter that PoW was a mere “phase” in the evolution of blockchain. Ethereum has had to deal with issues such as vulnerability of ERC-20 smart contracts, and a continued inability to scale, making for high transaction costs. It’s not surprising that Vitalik Buterin has nothing good to say about Bitcoin SV, whose development has largely been about a continued increase in block size limits, to 128MB at present. nChain, developer of the Bitcoin SV implementation, has spoken in affirmation of PoW and its importance to the security as well as stability of the network. To solve Ethereum’s scaling problem, Vitalik Buterin has proposed sharding, where transactions are split among nodes as a way to accommodate more transactions at a time. 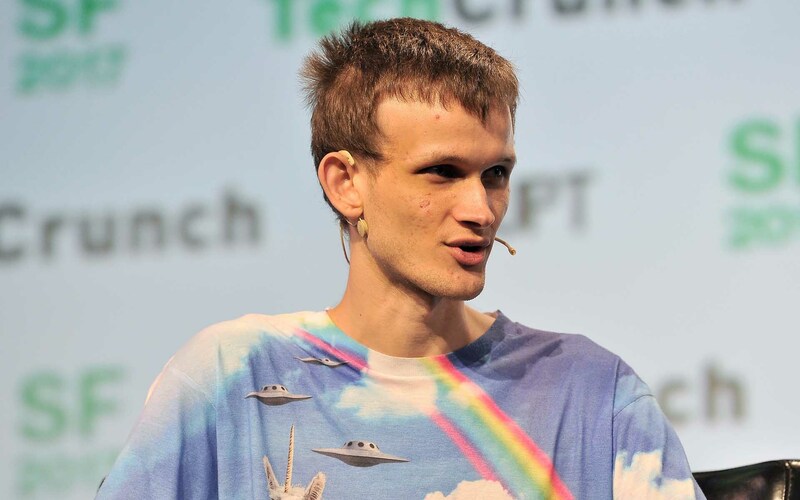 On Reddit, Buterin has indicated his belief that sharding would require a more complex system than that of the present Ethereum network. In Vitalik Buterin’s view, sharding will come about when “all the existing PoW-related complexity… can be removed,” and will involve a shift to proof of stake (PoS) as a means of adding transactions to the blockchain. No definite timeframe for this has been given. Sharding itself has been criticized by nChain Chief Scientist Dr. Craig Wright as a security risk, that “actually splits the security between multiple parties.” He added that big, non-sharded blocks themselves help to keep a blockchain more secure.